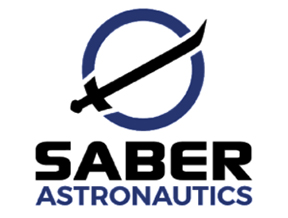 The U.S. Air Force (USAF) has awarded Saber Astronautics a USD $1.875M Phase II contract to develop next generation space operations concept called the “Space Cockpit." 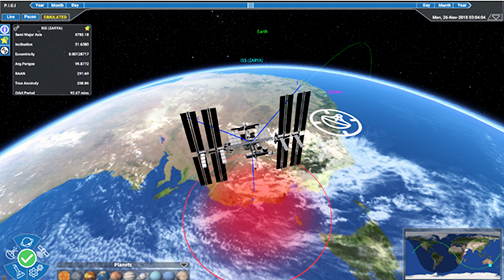 Space Cockpit is a world first virtual reality space operations center that enables operators across U.S. services and allied partners to visualize the local space environment, make rapid decisions, and manage large number of space objects. Saber’s engineers completed a Small Business Innovative Research (SBIR) Phase I that was demonstrated to USAF operators in Colorado Springs last February. Initial prototypes built off of Saber’s heritage Predictive Ground station Interface (PIGI) was used to show fundamental concepts in constellation design and operational control for military missions. Dr. Jason Held, Saber Astronautics’ CEO, noted that this is an exciting project that leaps years ahead of current space operations capability. Space Cockpit makes it easy to control large numbers of satellites in an increasingly busy environment. The number of satellites in orbit is expected to triple in the next ten years, so this is equally important for military and civilian operators alike.